Coaches Notes: For Part A, start the row and burpees together and switch each 500 meters. If partner doing burpees breaks, rowing partner must put down the rower handle and both partners wait 15 seconds before resuming. For Part B, use a single medicine ball throughout. For the Russian Twists, partners sit back-to-back with feet elevated off the floor and rotate to hand the ball to each other. Each hand off is one rep. For partner sit-ups, sit facing each other. 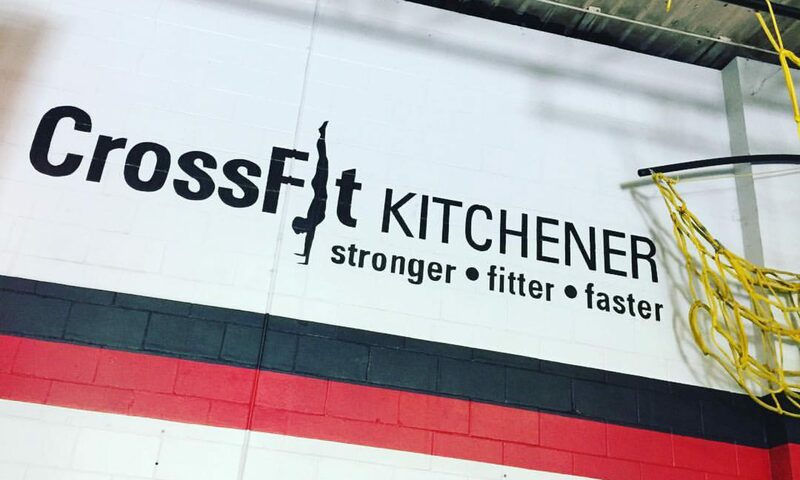 Partner must touch the ball on the ground behind their head, sit-up, then hand or pass the ball to their partner to complete one rep. For the med ball cleans and wall balls, break up the work as needed between partners.